Hey guys! I'm Ray! 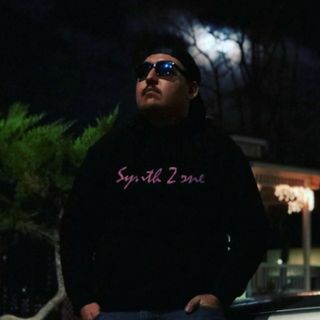 I'm the On-Air Personality/Producer/Promoter for Synth Zone! I'm also known as your favorite time traveling DJ ℞ayzor! Don't forget to check me out every Thursday! 7-9pm PST. or 10-12am EST. This is the official "live" channel of Power Talk Radio! Don't forget to check me out every Thursday! 7-9pm ... See More PST. or 10-12am EST. The best in EDM, Dubstep, Trap, House, Drum & Bass, live mix show!